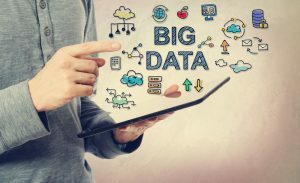 Big Data is on everyone’s lips as both a challenge and an opportunity for 2018, with a promise that increased information will allow us to yield valuable insights and make better business decisions. Organizations that manage to make sense of their data, and use it to make informed business decisions are gaining competitive advantage. We spoke with Kelly McCarthy, President at Genesis Integration about this trend, and its impact on technology integrators. Currently, Q360 is helping Genesis develop metrics that will create accountability. On the third Thursday every month, Genesis has metrics day. Inventory, sales, profit margins, A/R, and much more information is shared with staff. “If you provide the correct metrics it creates accountability. If I am giving them a number to hit, I don’t have to hold their hand. They either hit it or they don’t. 360 provides us with objective data, and that drives accountability and this is huge,” says McCarthy. Q360 is also a useful tool for staffing management, which is a top consideration for managing profitable growth. Genesis is able to determine if they are using too many sub-contractors and decide when it is the right time to make new hires – the timing here is critical for managing labor costs. None of this was possible before Q360, when all the various systems were connected with makeshift spreadsheets. But with a single platform that can manage your technology integration business from end-to-end, you have full visibility of your data. 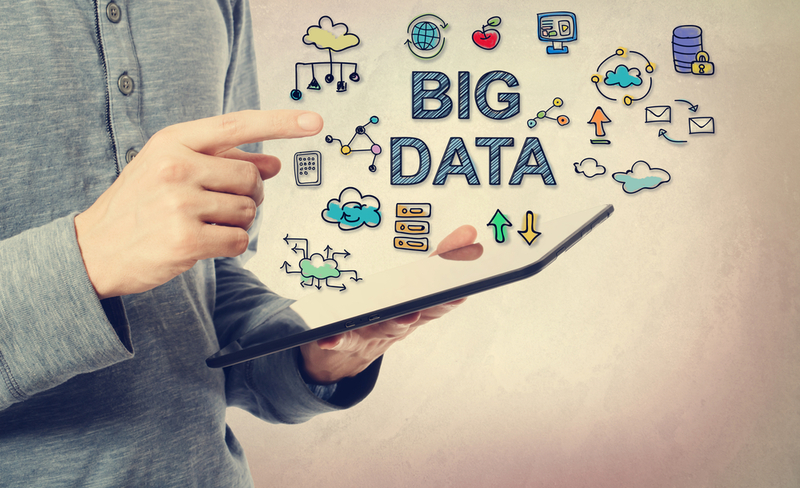 Is it time for you to harness the power of real-time data?